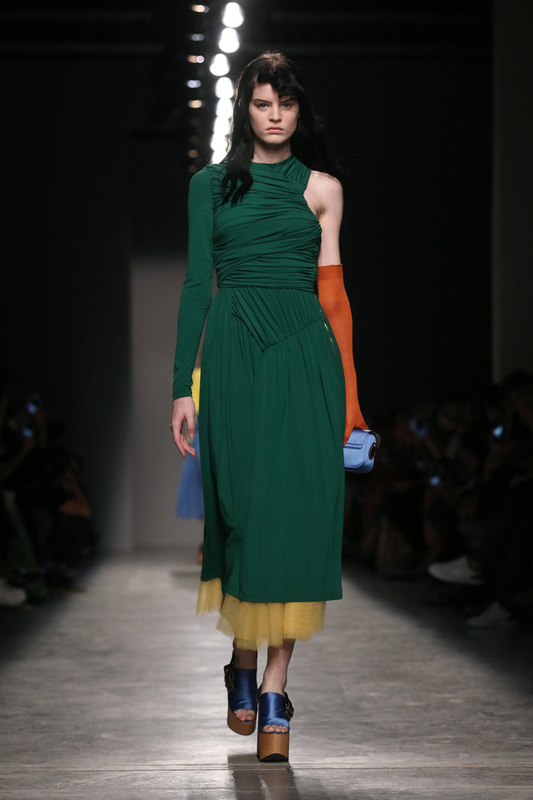 Fall Winter collections presented during the fashion week in Sao Paulo follow the path of previous collections: that of the ecologically correct. The Brazilian designers see as nonsense the fact of continuing to produce clothing which add to global climate change. They competed ingenuity to find new non-polluting materials, more organizers have planted more than 7,000 trees to offset pollution generated by the event. Sao Paulo fits comfortably ahead of the intelligent and lucid innovation. 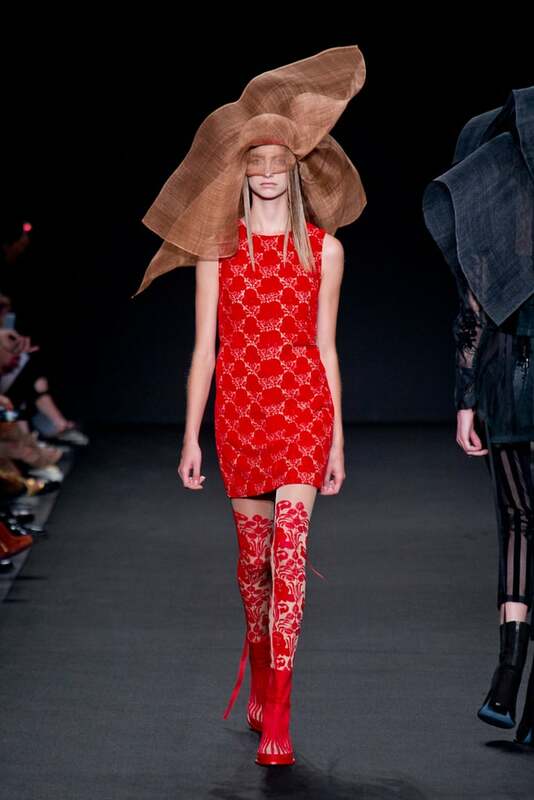 The protagonists of this fashion week are aware that it is the showcase of the country. And they want to promote the image of their country’s booming economy. All this watching the problems in the face, that of ecology, but also that of anorexia strikes the middle of modeling. That is why throughout the week prevention leaflets were distributed to girls dream came to the podium. This collective awareness, far from curbing the creativity of designers, has only boost creative Brazilians: the shows were promising, inventive and exciting. This event really has nothing to envy over its namesakes New York, London or Paris, as the parades are rich and innovative. 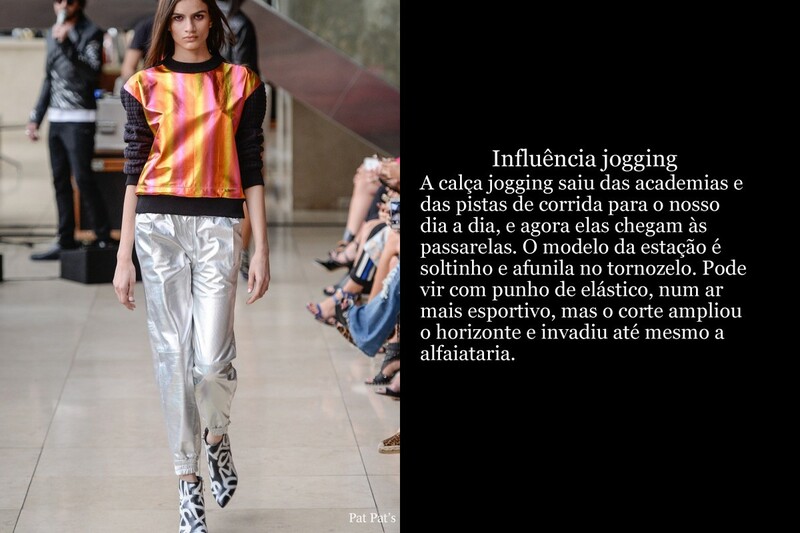 One has the impression that Sao Paulo everything is possible, that its creators reinvent fashion, without taboos, they experience on the catwalk their concept without fear of ridicule or criticism. Where does this cool? This feeling that the fashion playground is in Brazil? Alexandre Herchcovitch is the “product” Made in Brasil perfect. Inventive, surprising, it delivers to each of its collections a previously unknown universe, where the codes of fashion and aesthetics are shattered. Leader, he opened the way and allowed many designers offer their vision of fashion. A fashion that does not take itself seriously, speaking of some thoroughly modern elegance. Some designer names to remember: Samuel Cirnansck, Maria Bonita, Patricia Viera, Lorenzo Merlino… Hopefully the buyers will not be overcautious and will promote the new creative center.